0486231771 Free domestic ground shipping on all books! Ships promptly from Texas. 0760754926 Free domestic ground shipping on all books! Ships promptly from Texas. 0848705173 Free domestic ground shipping on all books! Ships promptly from Texas. 0486254062 Free domestic ground shipping on all books! Ships promptly from Texas. 0942391136 Free domestic ground shipping on all books! Ships promptly from Texas. 0847804151 Free domestic ground shipping on all books! Ships promptly from Texas. 0393300587 Free domestic ground shipping on all books! Ships promptly from Texas. 1885254458 Free domestic ground shipping on all books! Ships promptly from Texas. 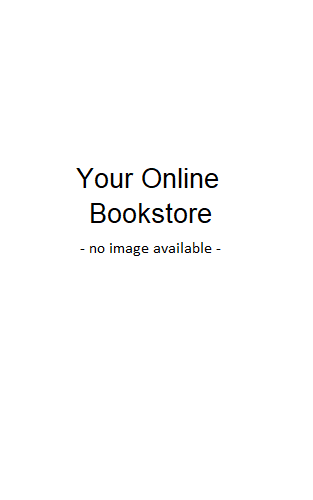 0809314223 Free domestic ground shipping on all books! Ships promptly from Texas. 0486259838 Free domestic ground shipping on all books! Ships promptly from Texas. 1904449018 Free domestic ground shipping on all books! Ships promptly from Texas. 0878571922 Free domestic ground shipping on all books! Ships promptly from Texas. 0517256010 Free domestic ground shipping on all books! Ships promptly from Texas. 0807615080 Free domestic ground shipping on all books! Ships promptly from Texas. 0783539053 Free domestic ground shipping on all books! Ships promptly from Texas. 3775707204 Free domestic ground shipping on all books! Ships promptly from Texas. 0882667939 Free domestic ground shipping on all books! Ships promptly from Texas. 3823803700 Free domestic ground shipping on all books! Ships promptly from Texas. 3823854739 Free domestic ground shipping on all books! Ships promptly from Texas. 0945575939 Free domestic ground shipping on all books! Ships promptly from Texas.